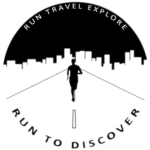 A Runner’s Travel Guide is a platform from runners for runners! Local runners present their city to you. A runner’s city guide basically!